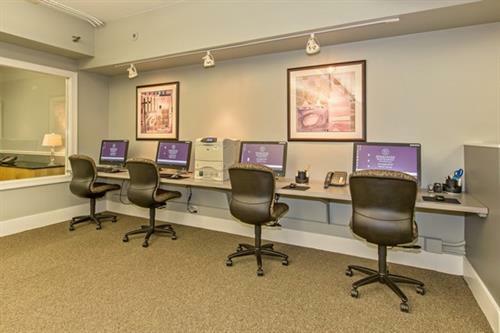 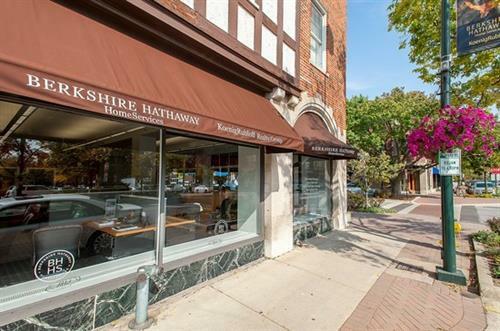 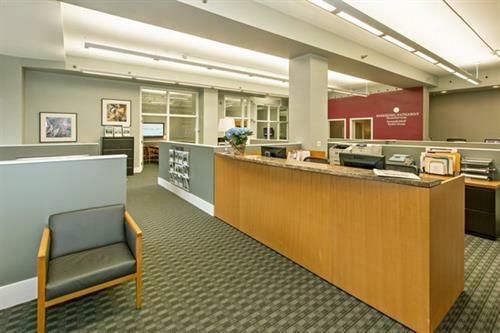 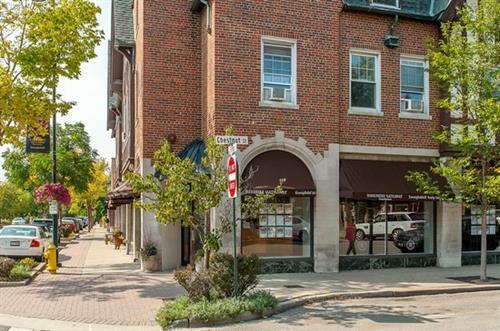 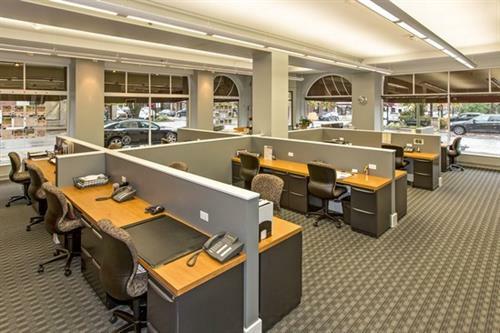 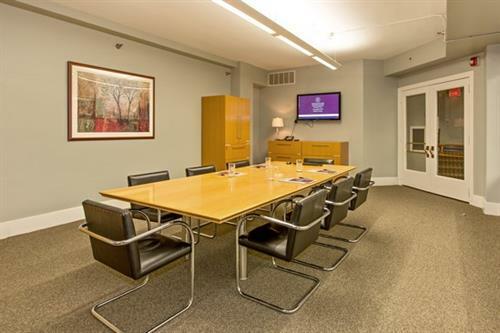 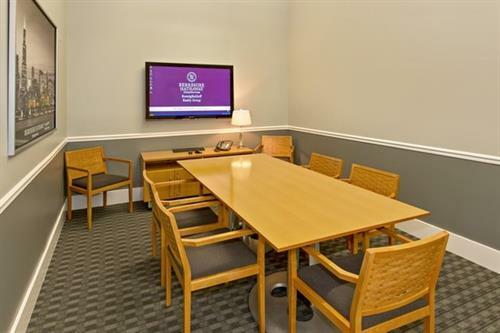 Berkshire Hathaway HomeServices KoenigRubloff Realty Group's Winnetka office is consistently ranked as a leader in Winnetka real estate sales volume and is home to the most experienced sales associates in the area. 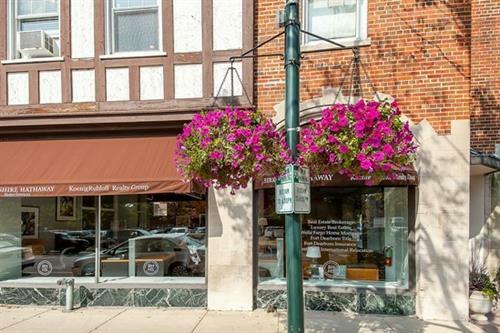 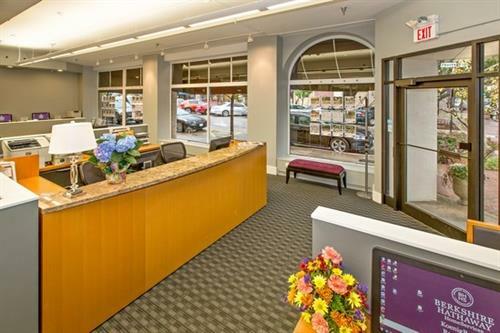 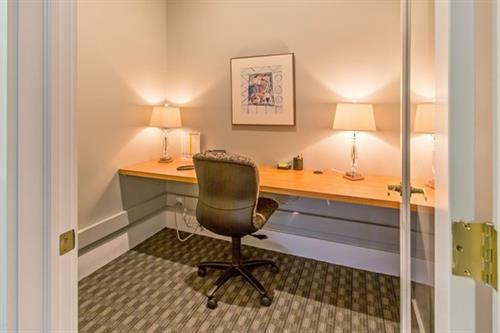 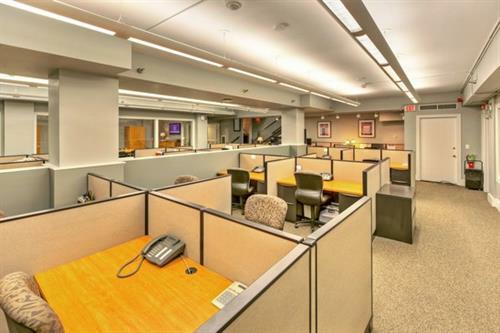 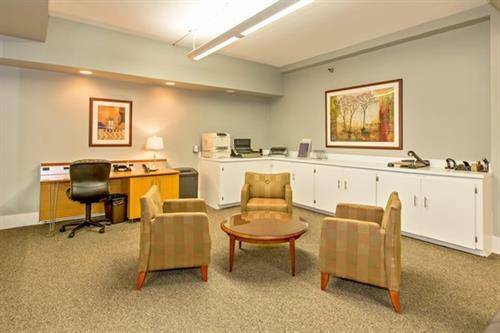 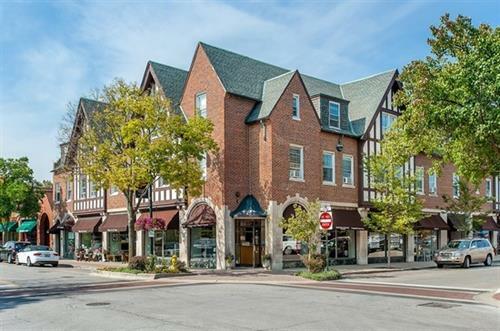 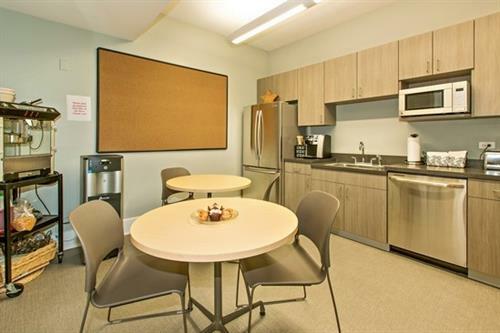 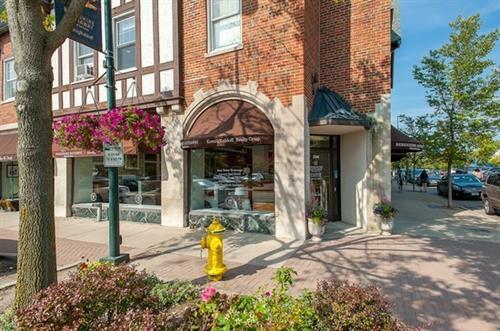 They are well versed in providing excellent customer service to their real estate clients and also serve the communities of Wilmette, Kenilworth, Winnetka, Glencoe, Highland Park, Glenview, Northbrook, Deerfield and Bannockburn. 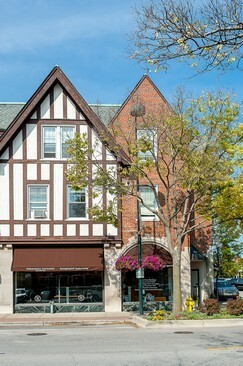 The Winnetka Metra station and Green Bay Road are just two blocks east of the office. 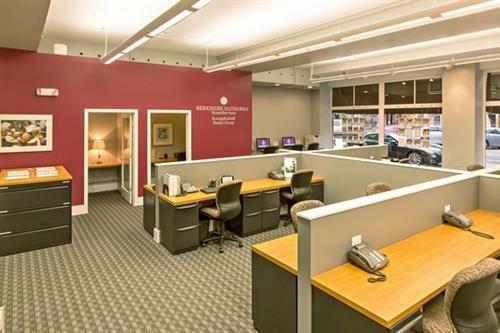 Agents are available to help you with all real estate matters including luxury properties within the area.